This is for a sample only! 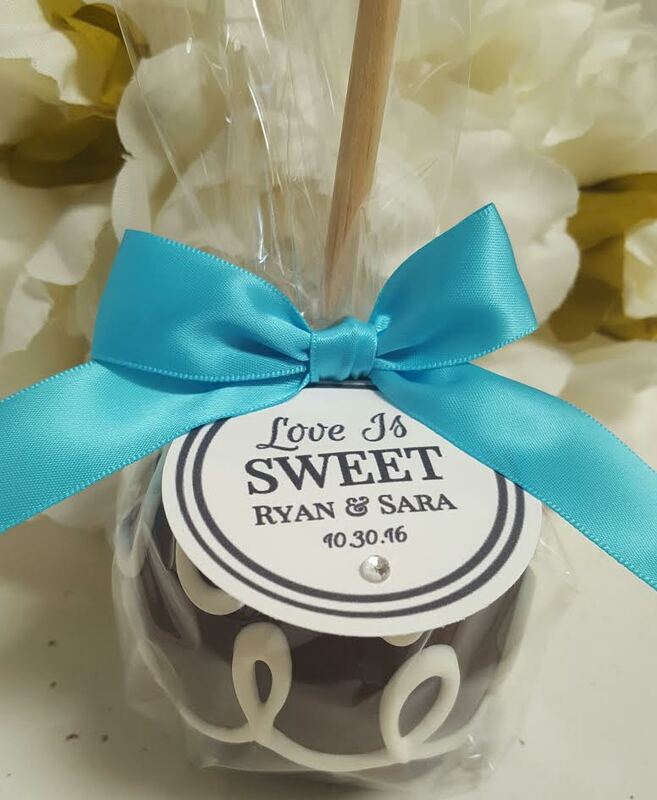 Please contact us to purchase your favors and we will be happy to set up a custom order for you. Enter your Flavor selection below: Simply chocolate, White Chocolate, Coney Island Peanut. You can order more than 1 from this page. Sample comes packaged in cello with a custom "thank you" tag and satin ribbon/bow. No customized tag requests please.